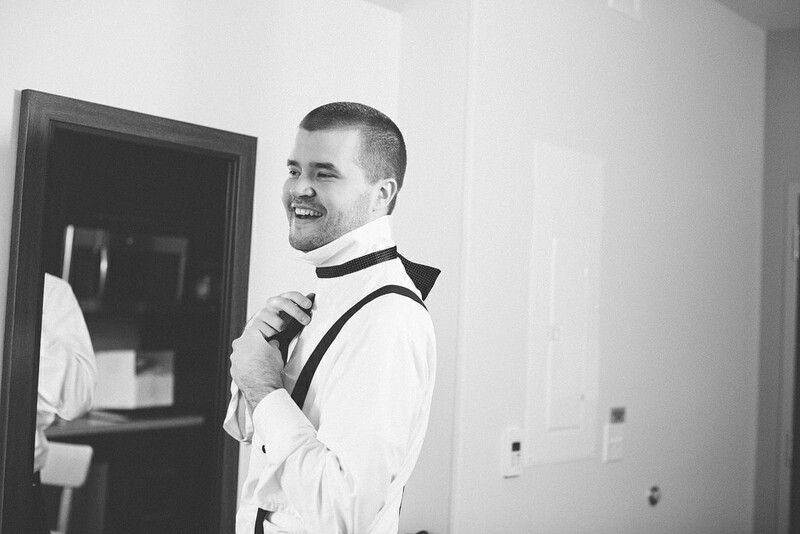 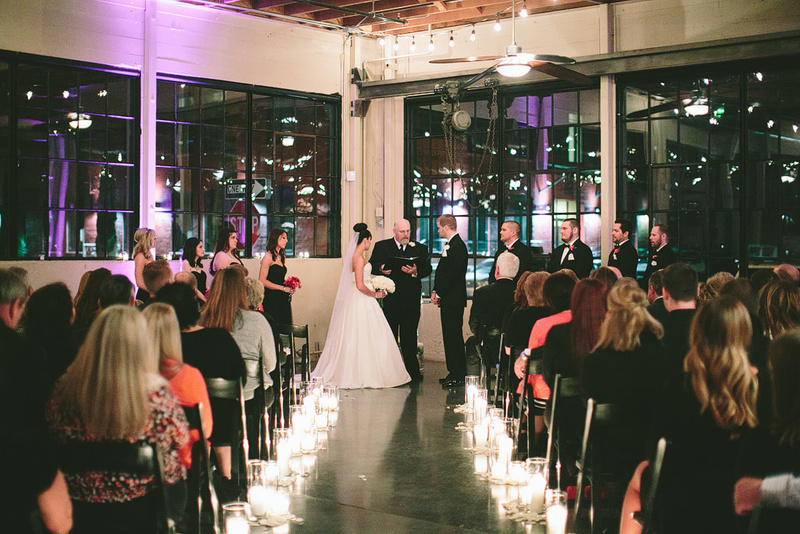 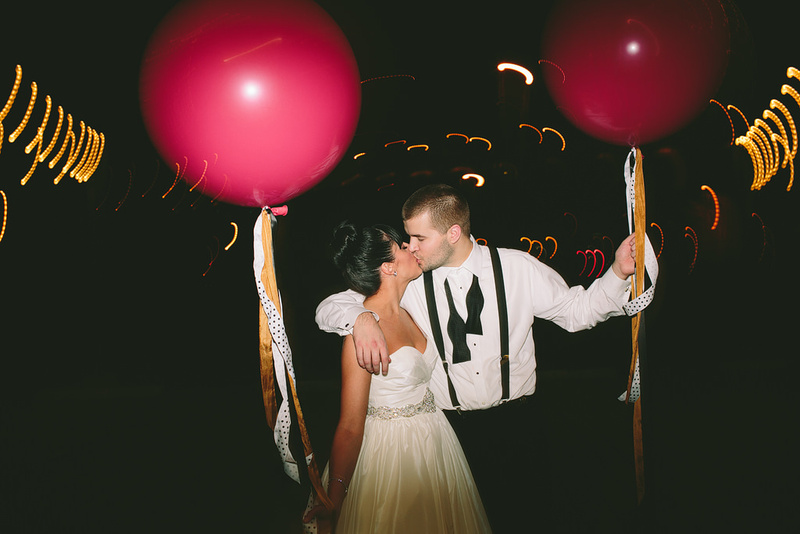 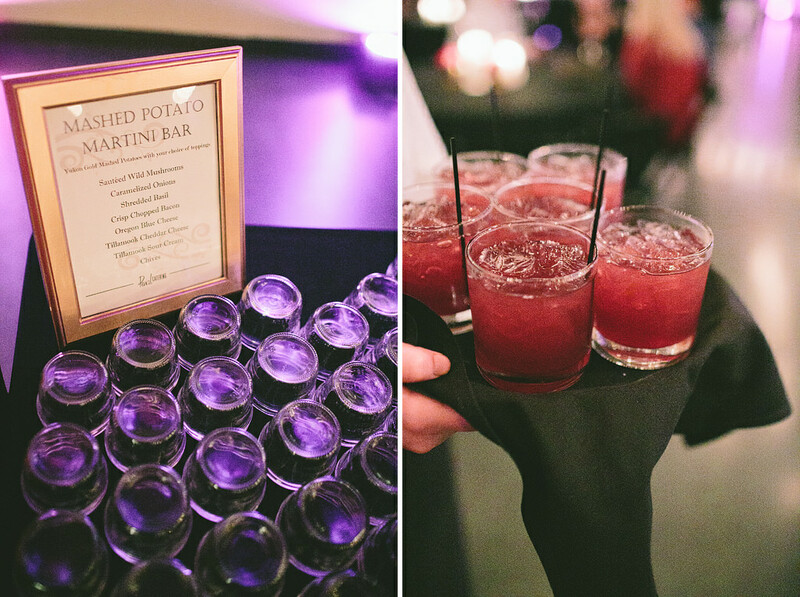 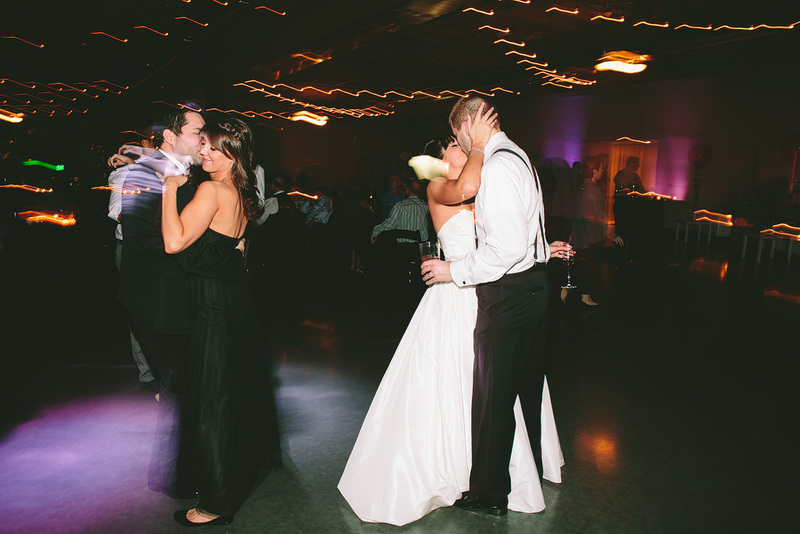 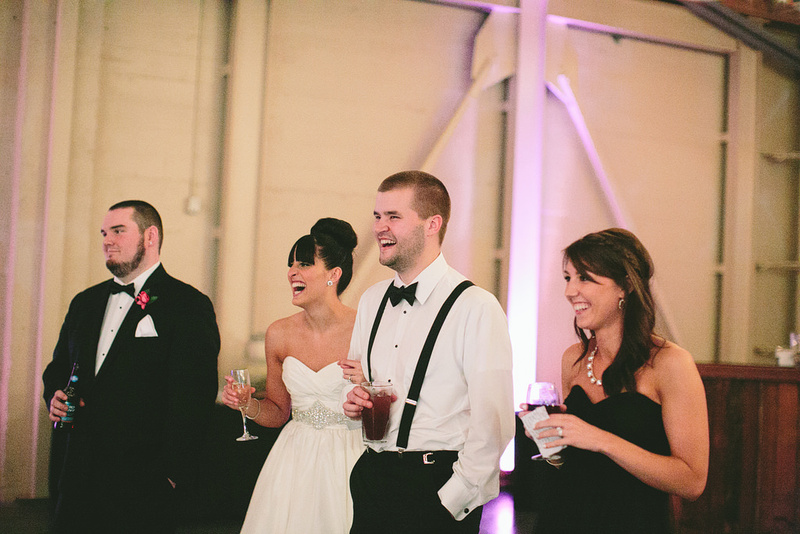 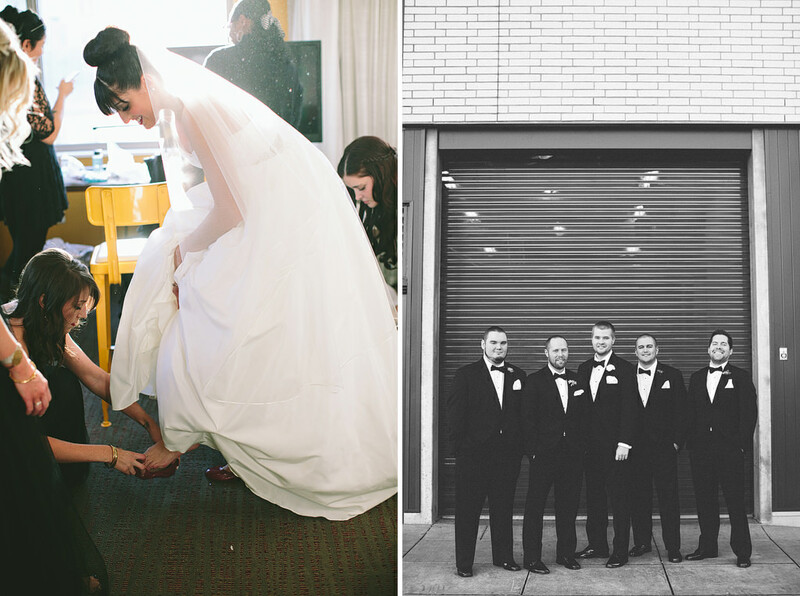 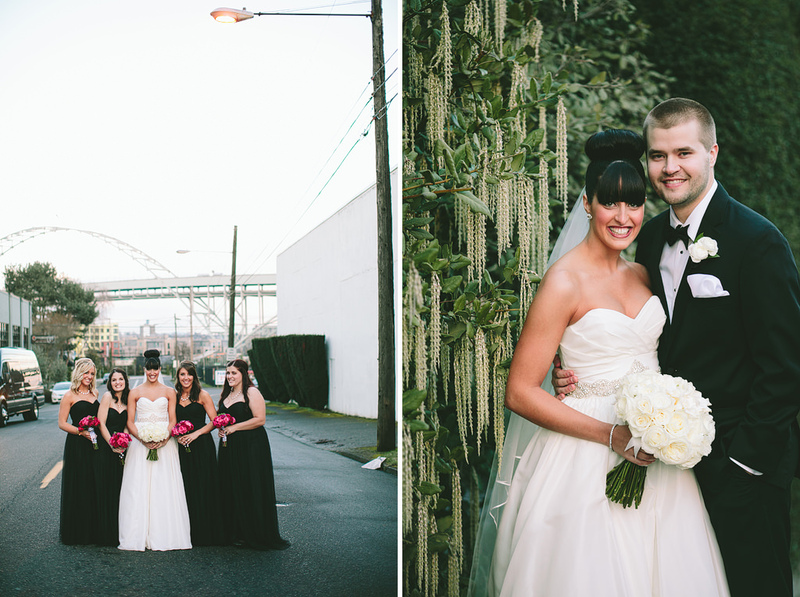 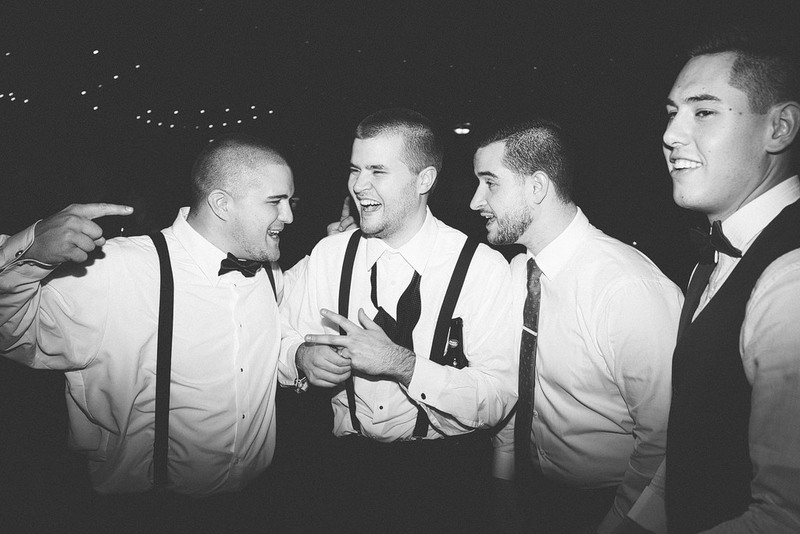 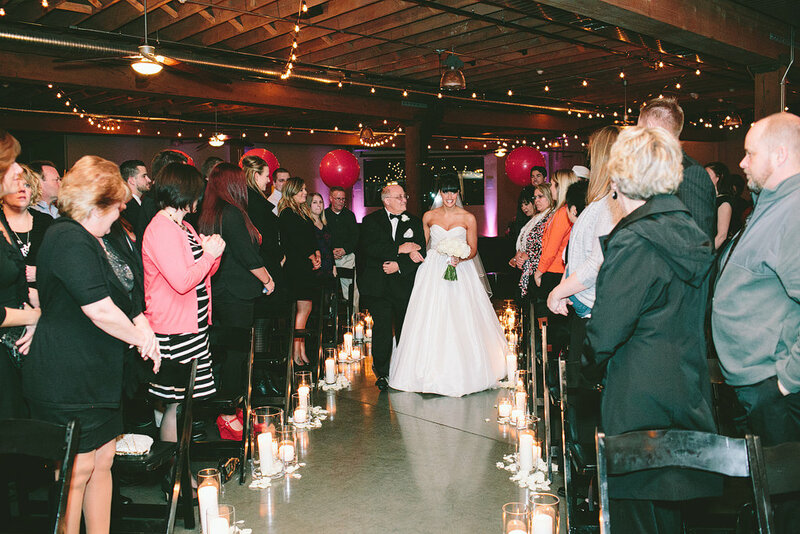 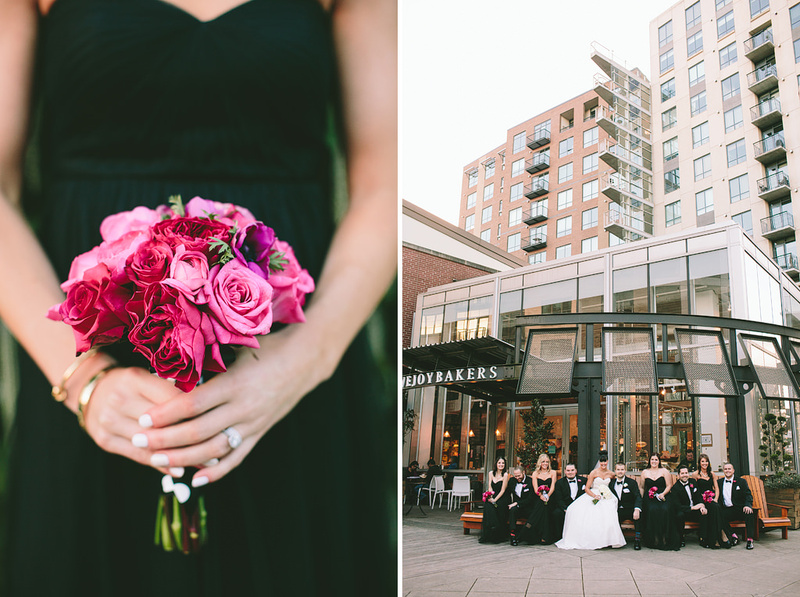 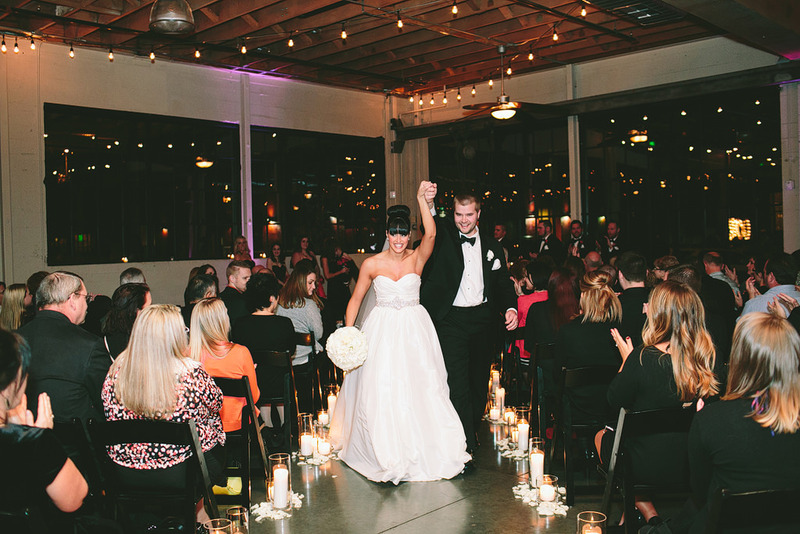 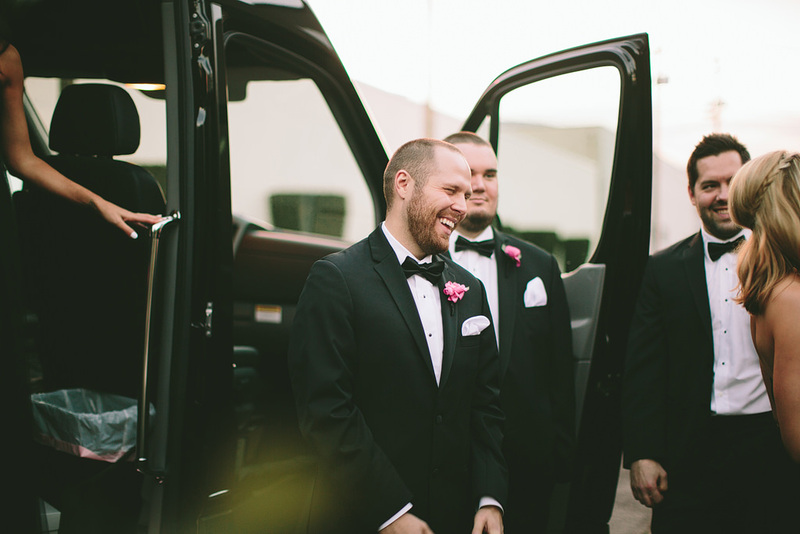 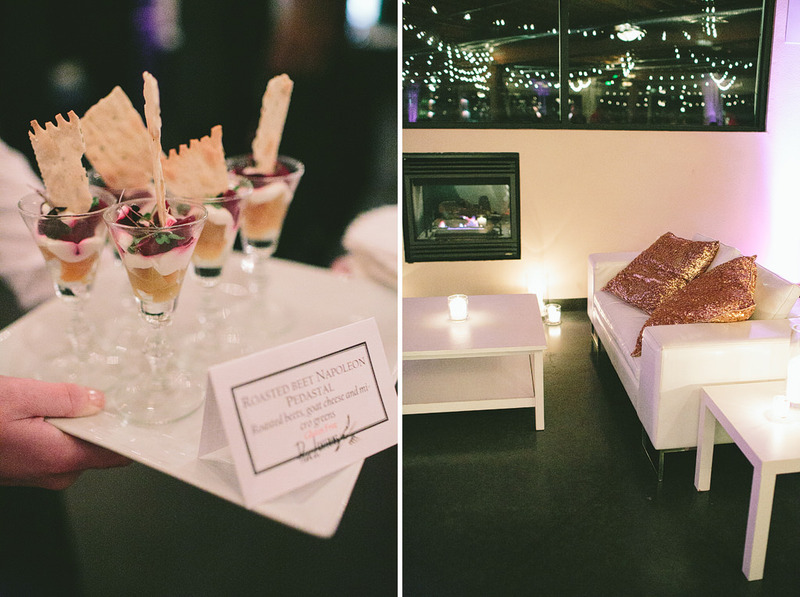 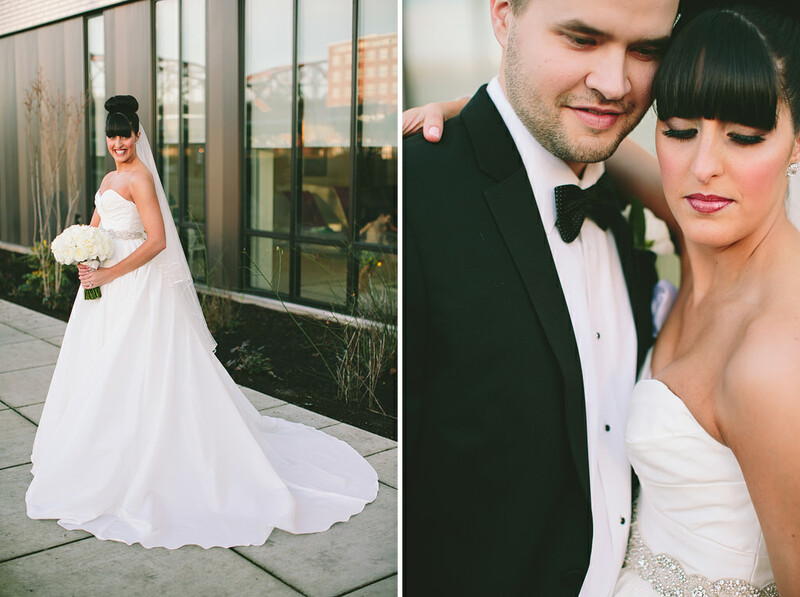 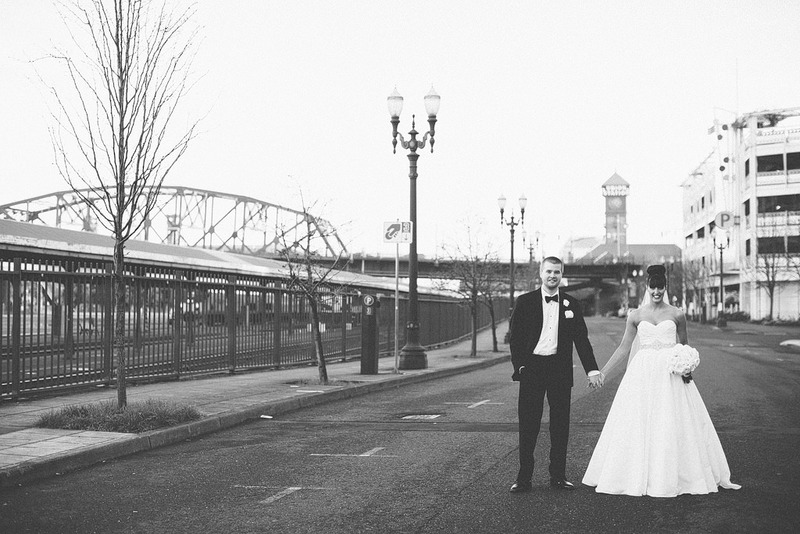 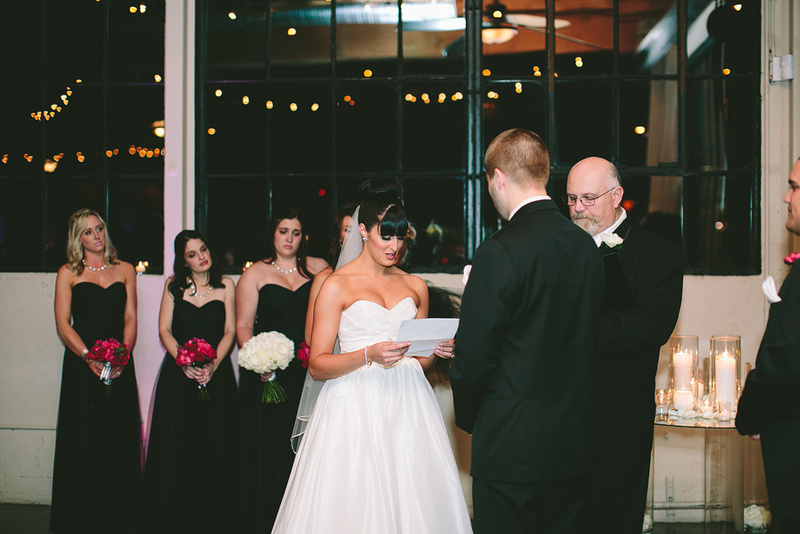 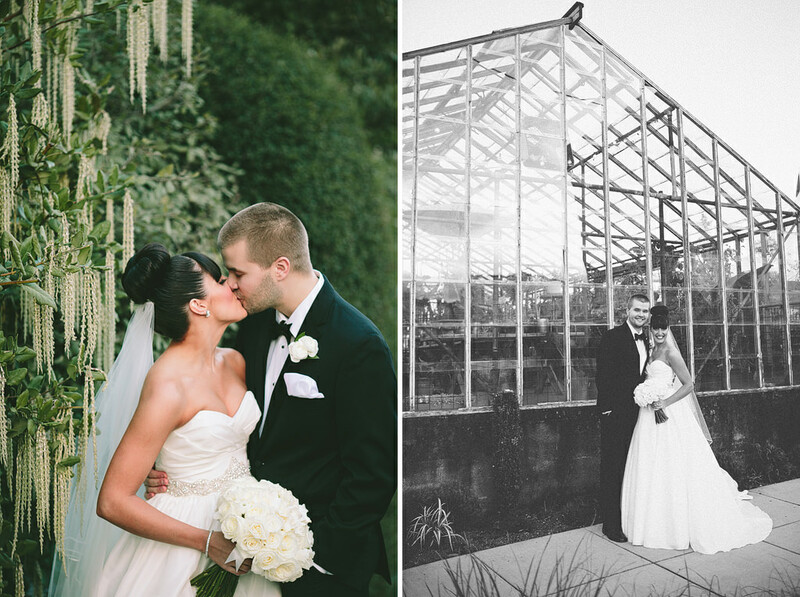 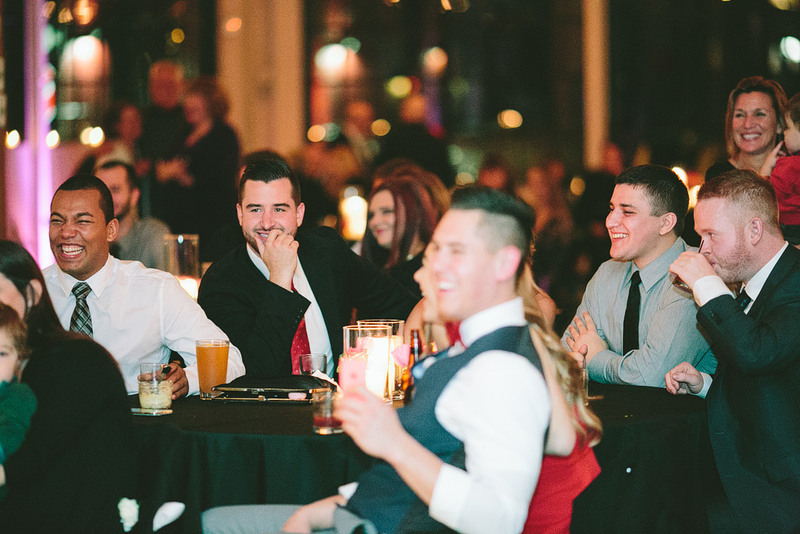 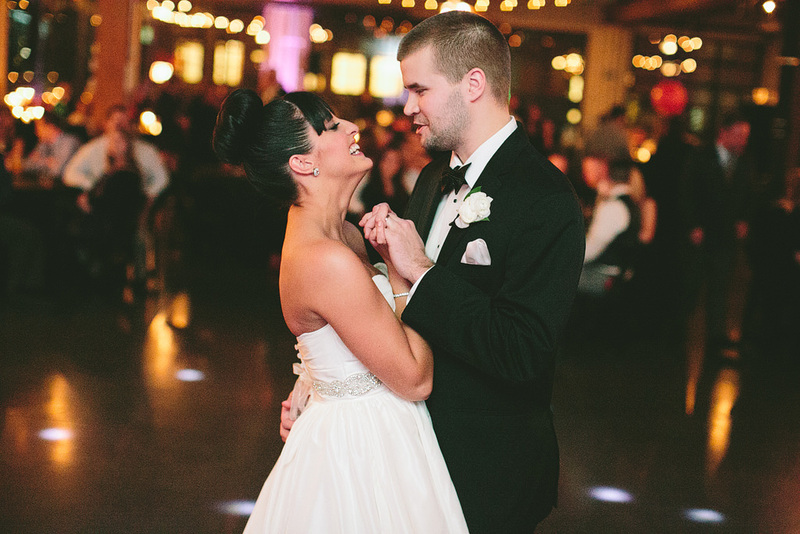 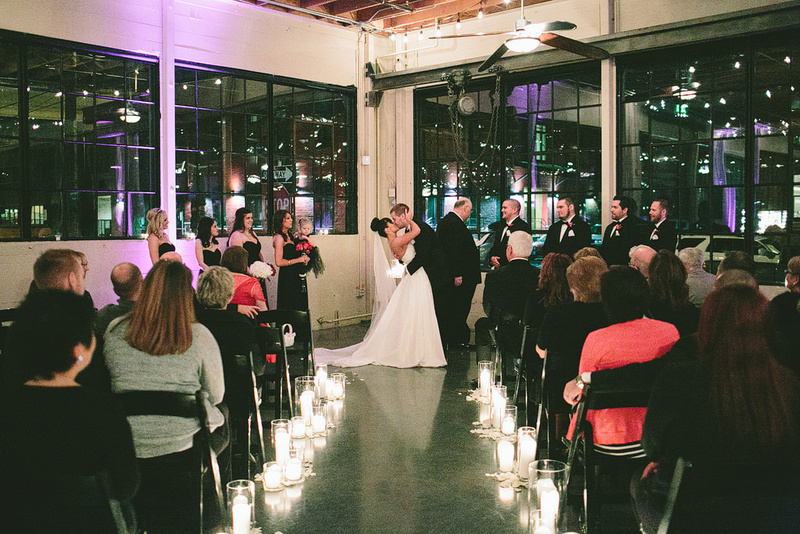 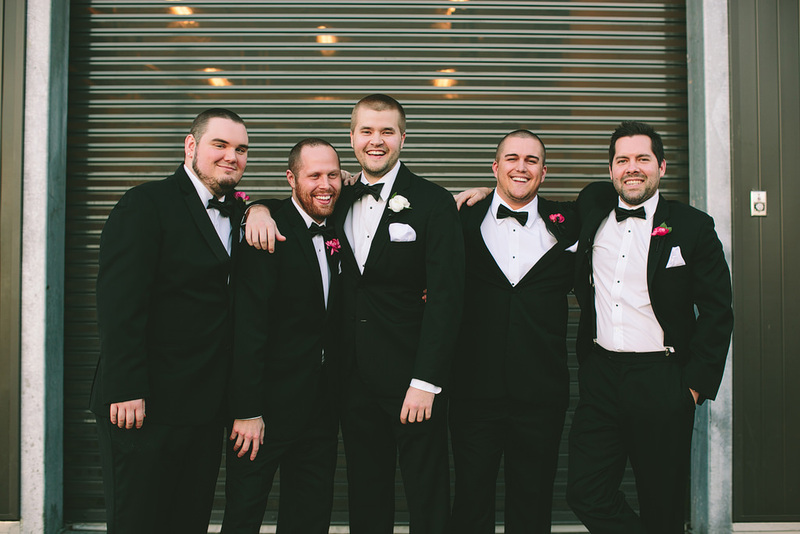 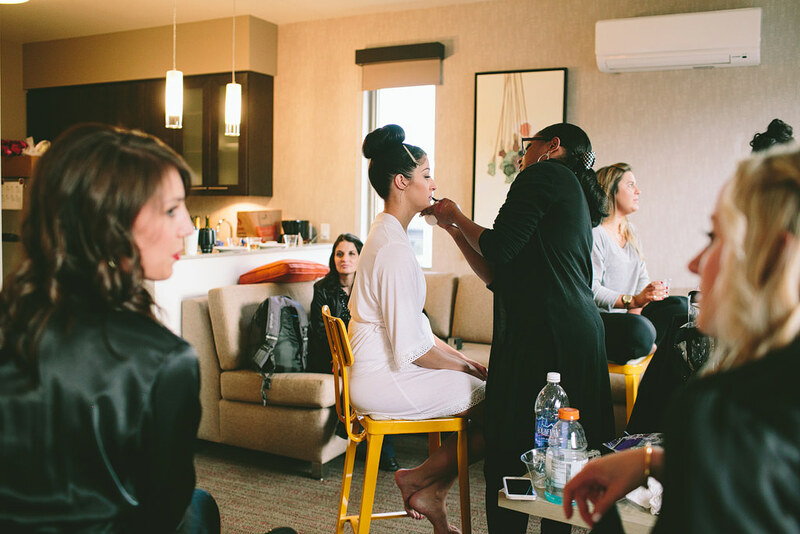 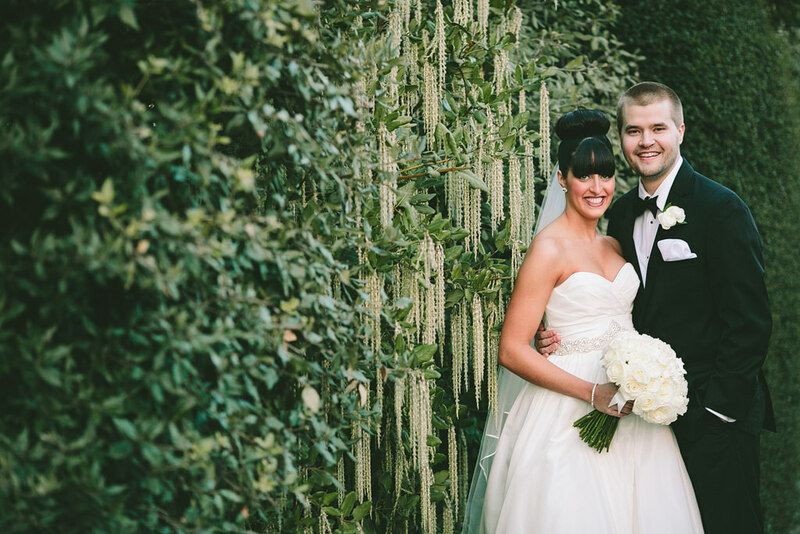 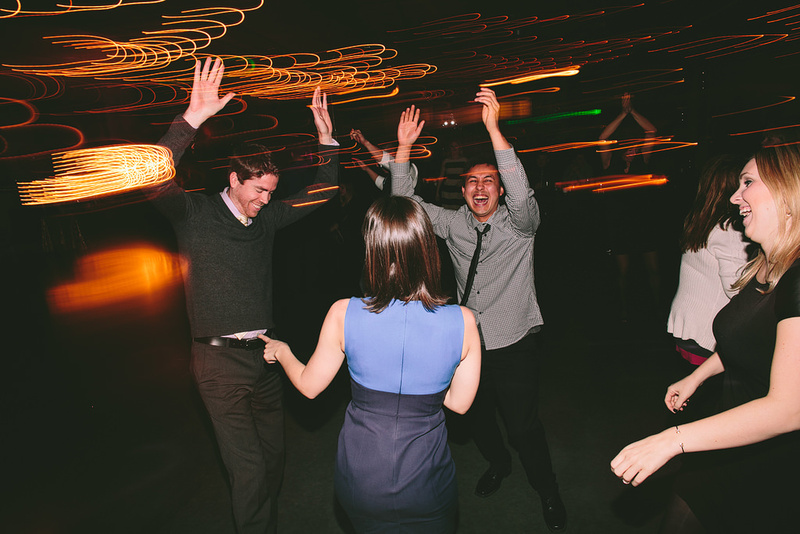 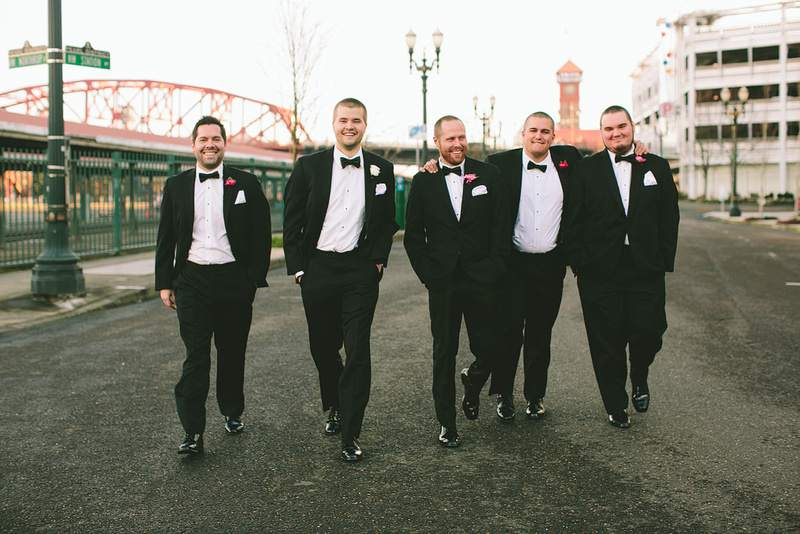 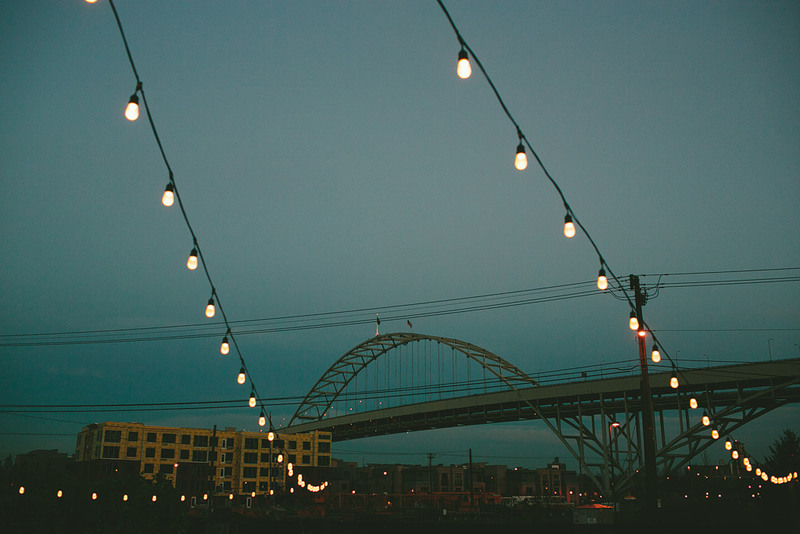 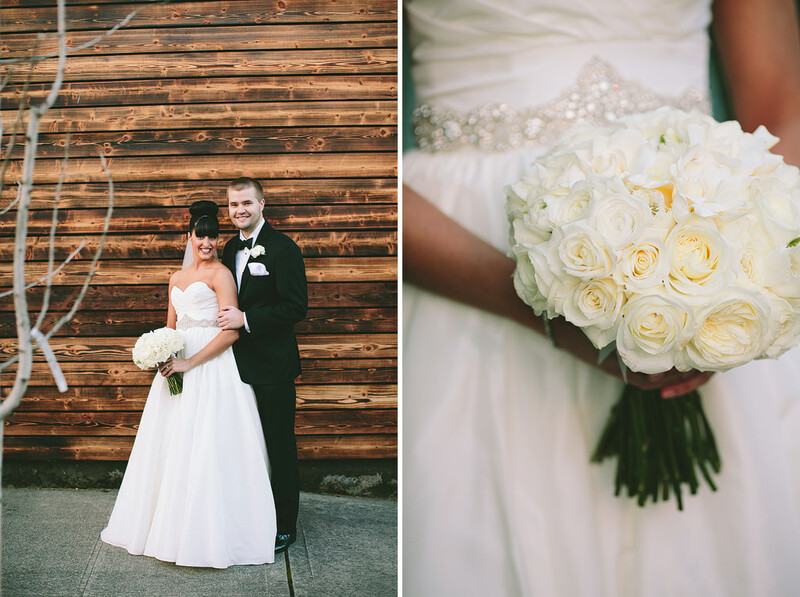 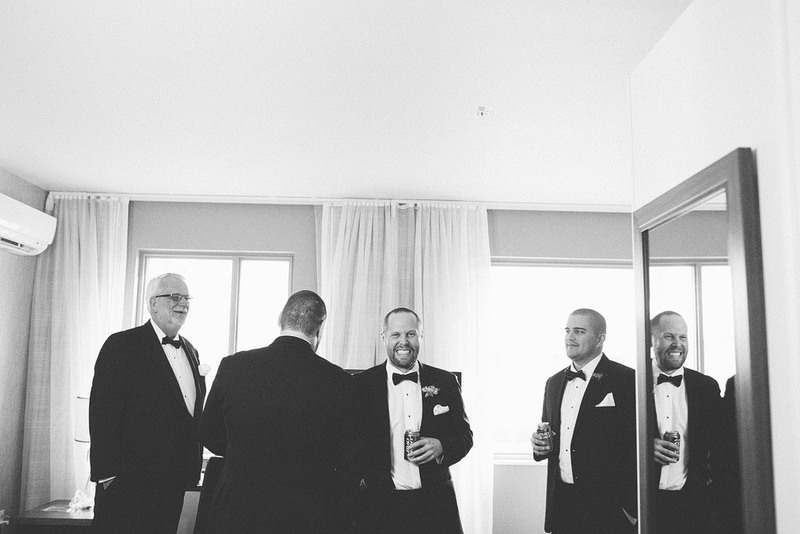 Chelsea and Tyler had an incredible winter wedding at Castaway Portland! 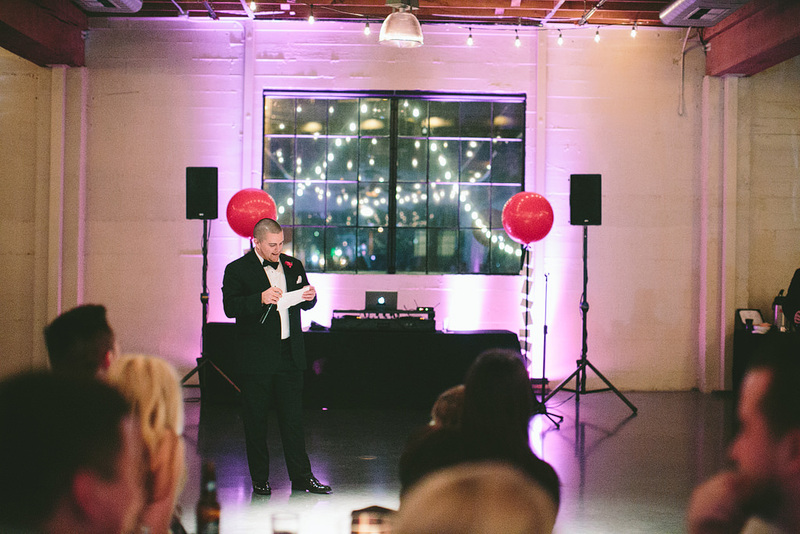 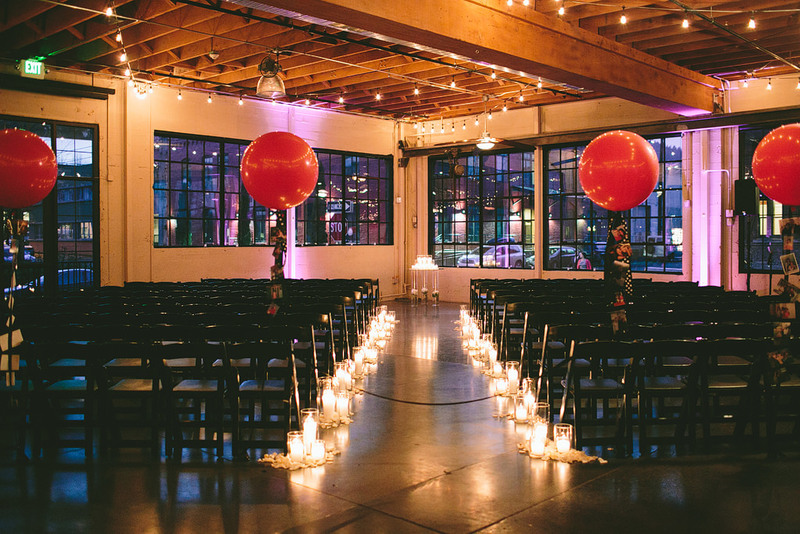 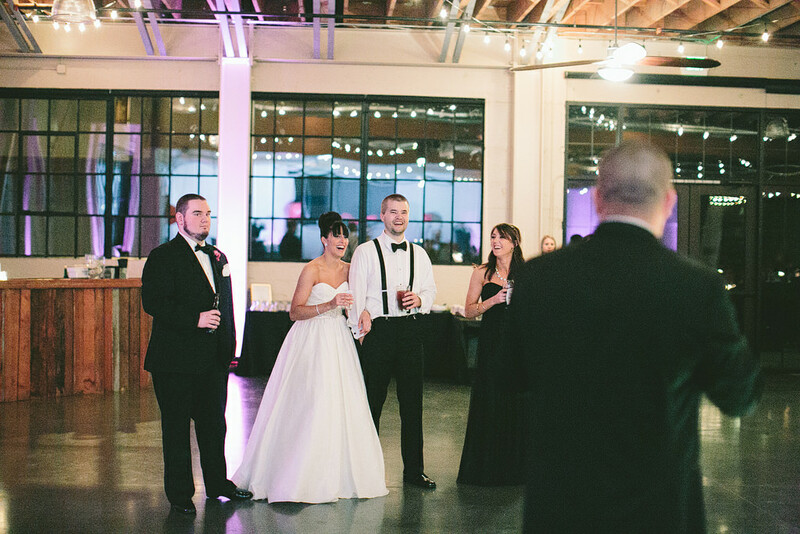 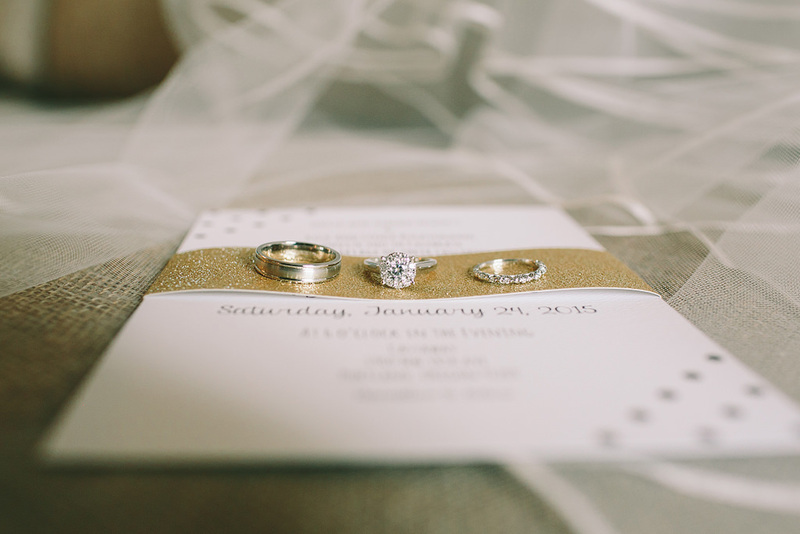 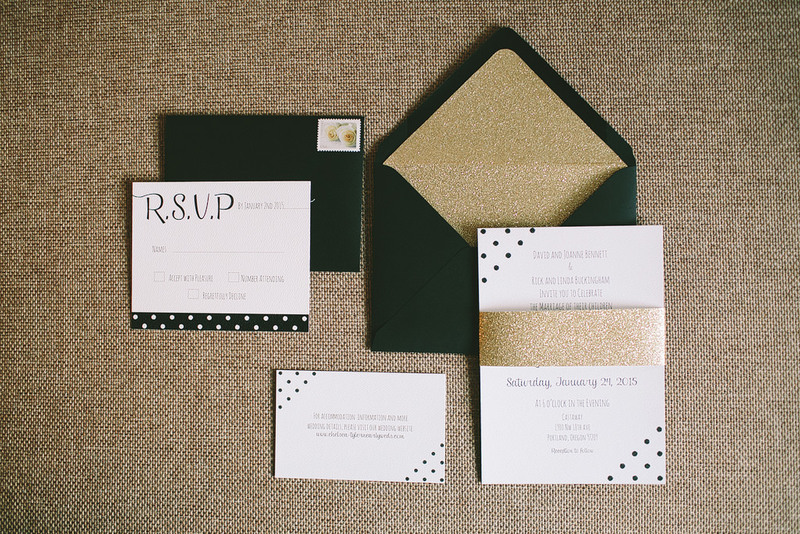 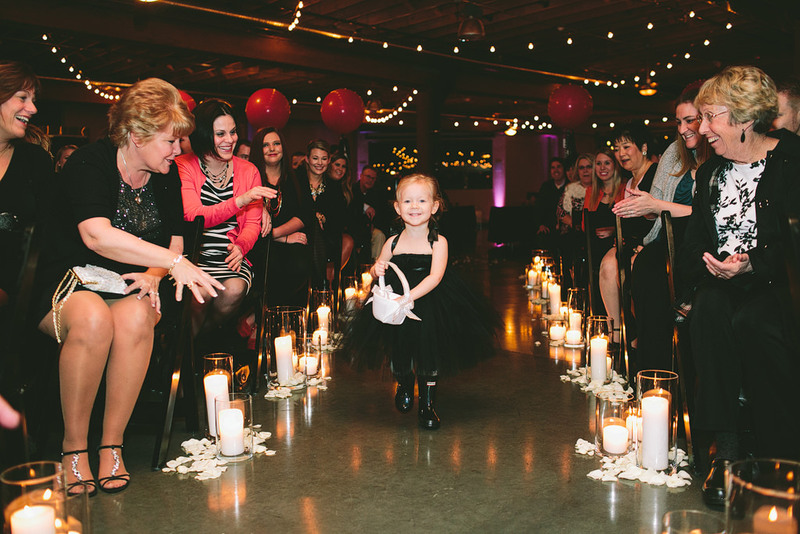 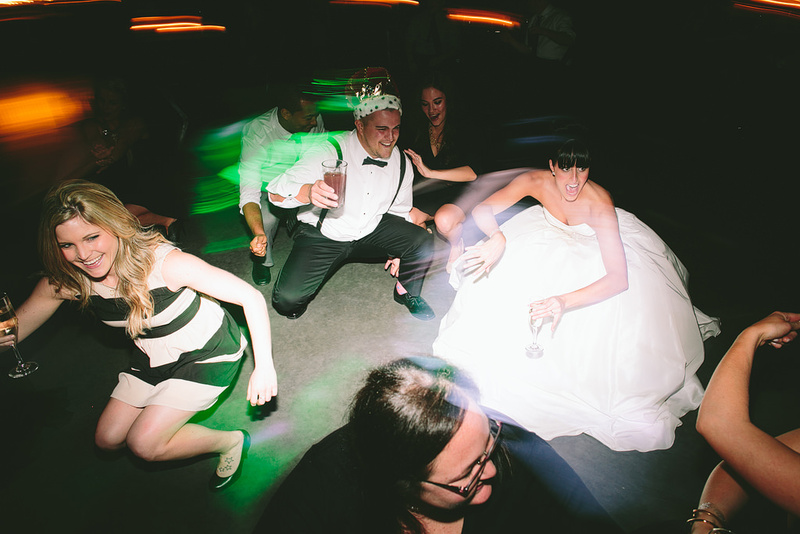 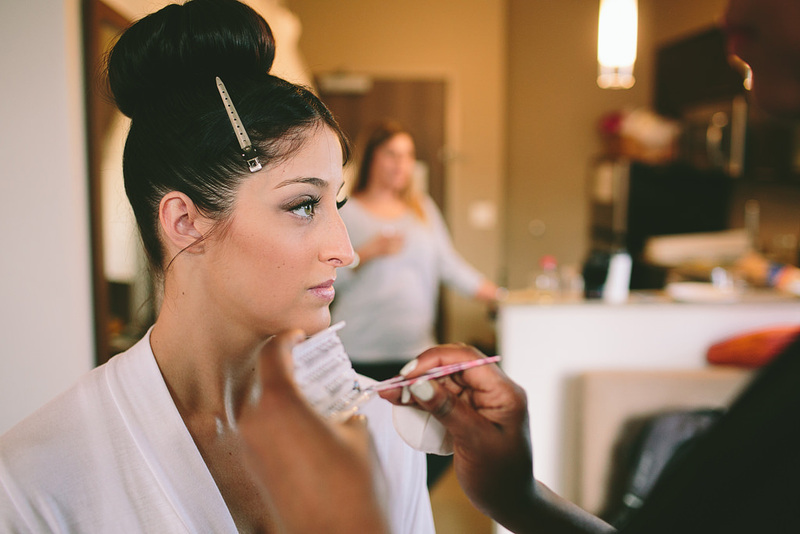 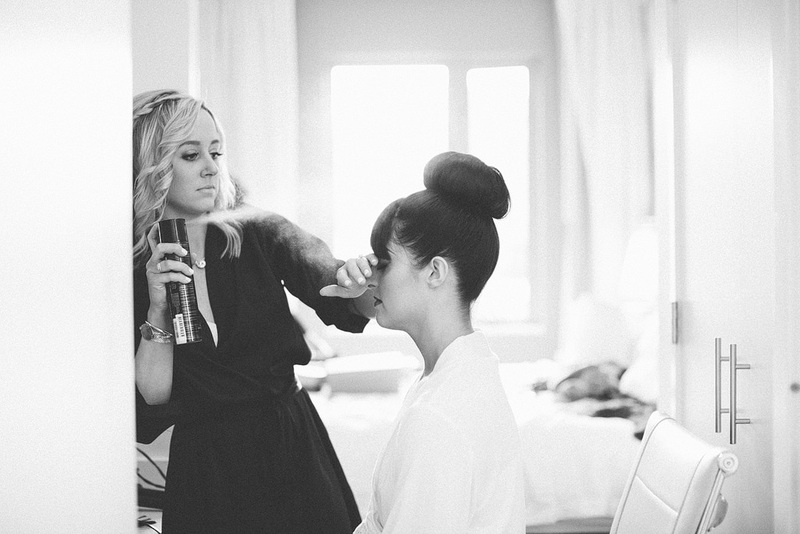 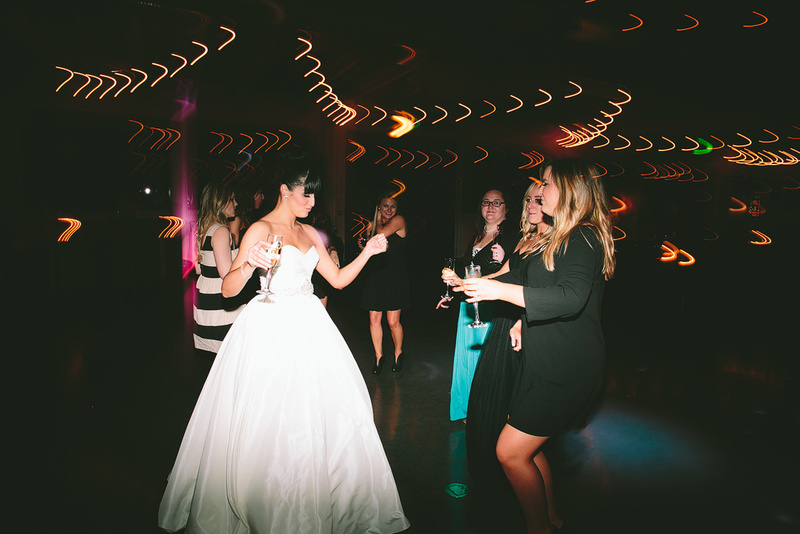 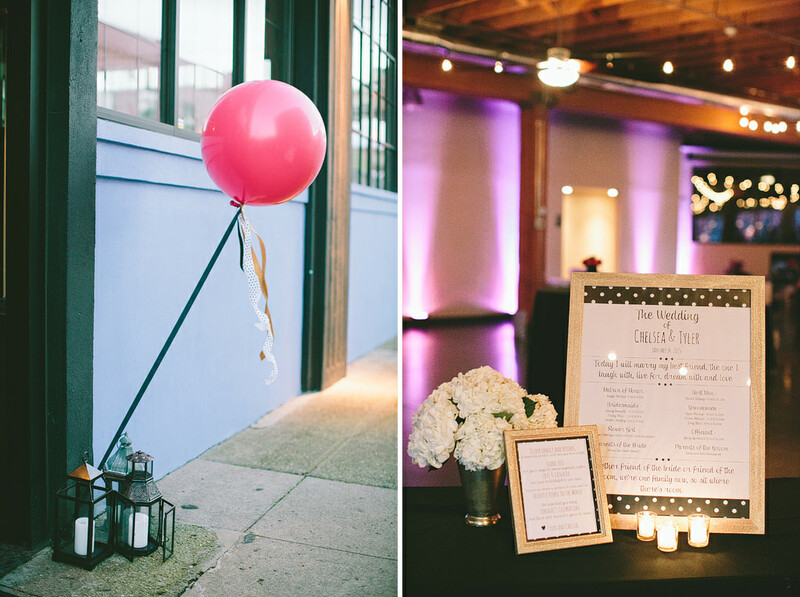 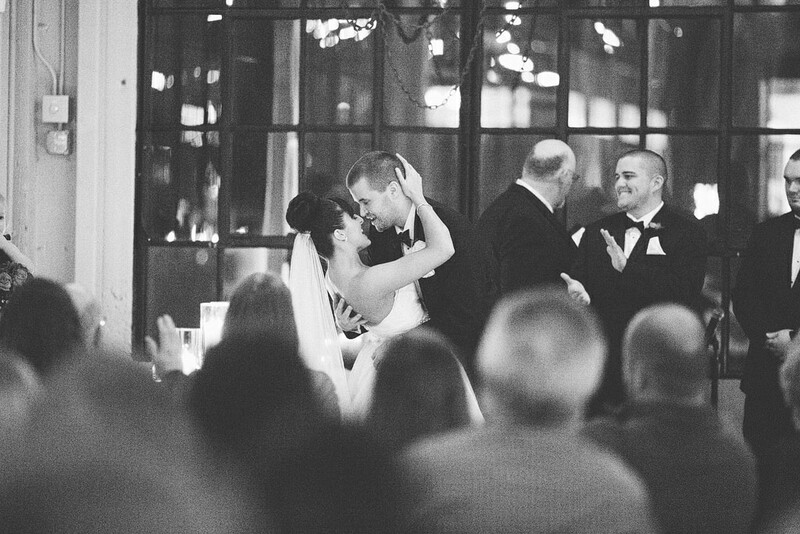 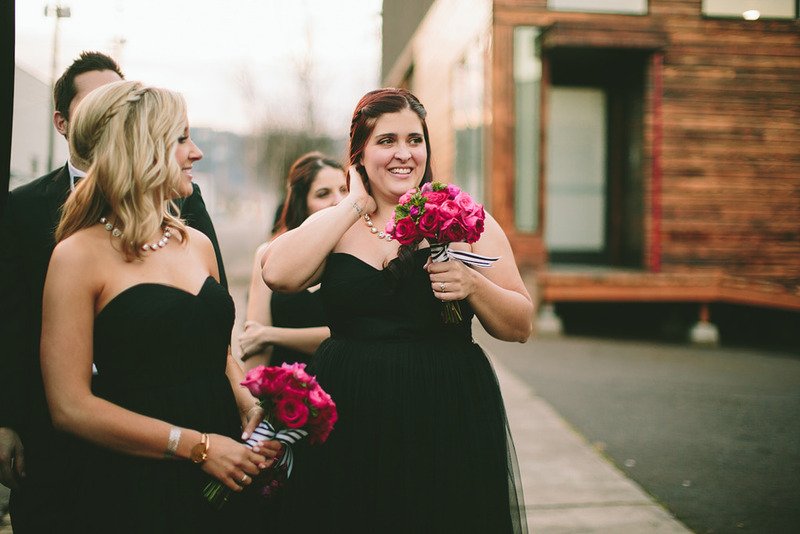 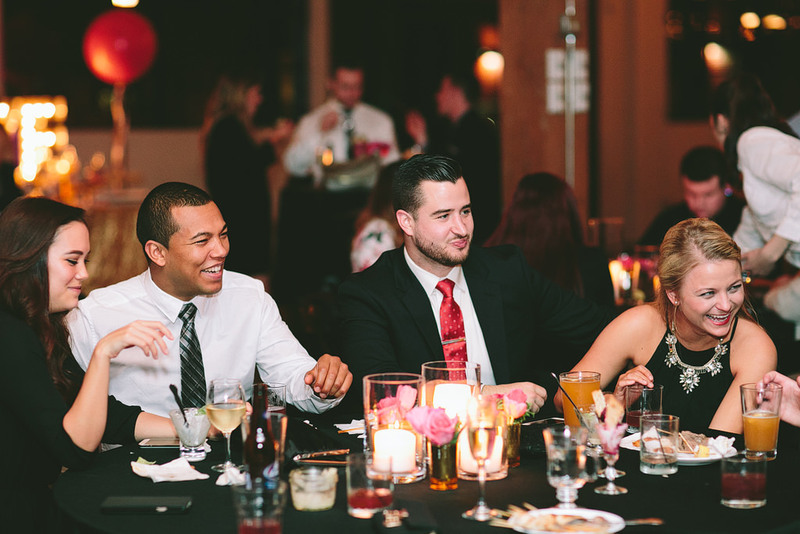 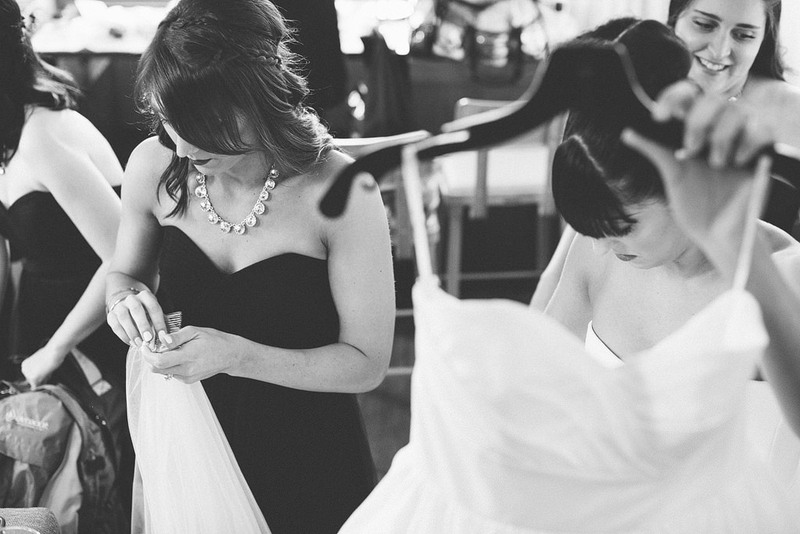 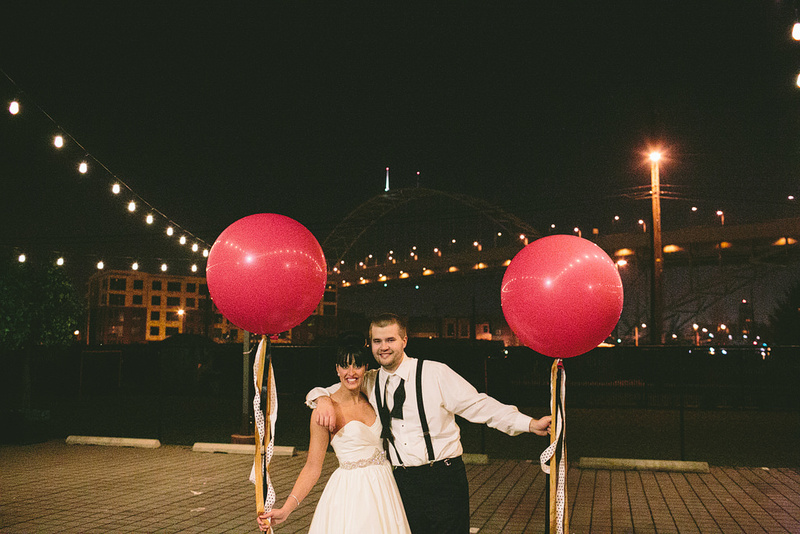 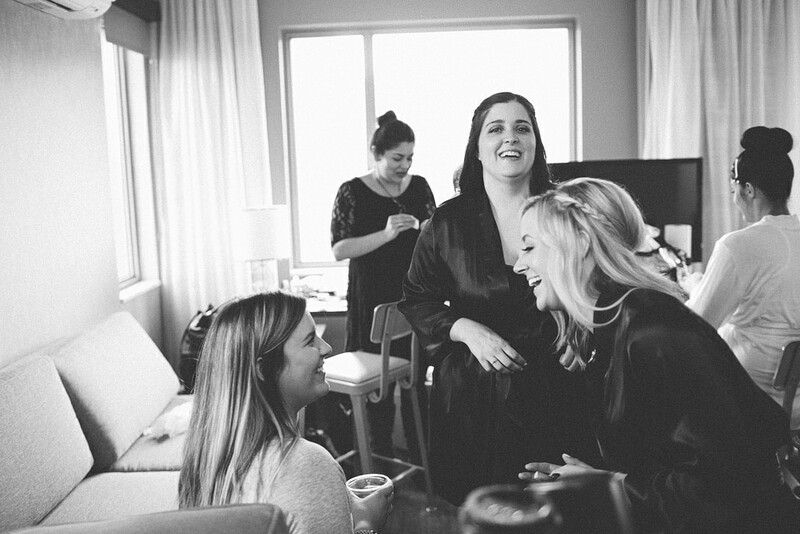 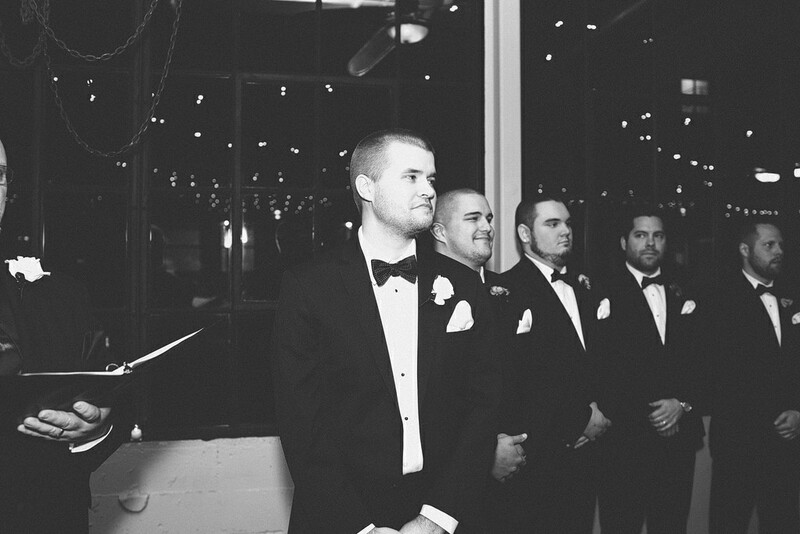 Chelsea is an amazing coordinator, and co-owner of CK Wedding & Event Design! 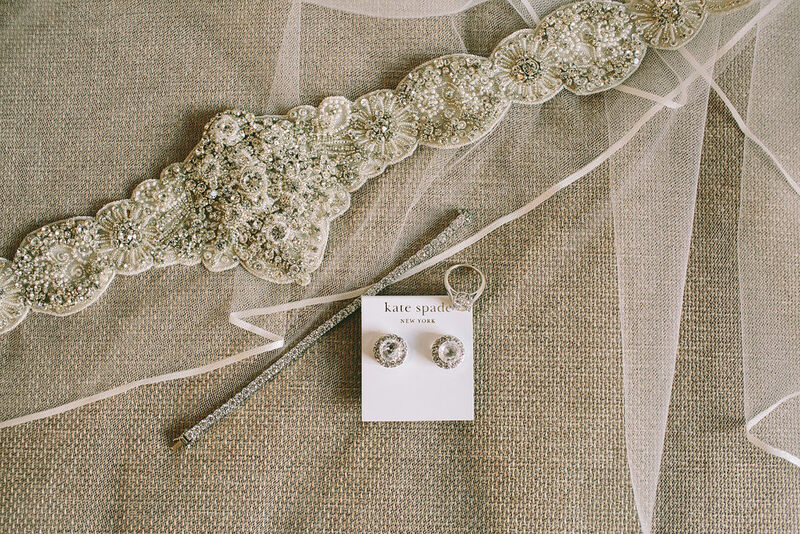 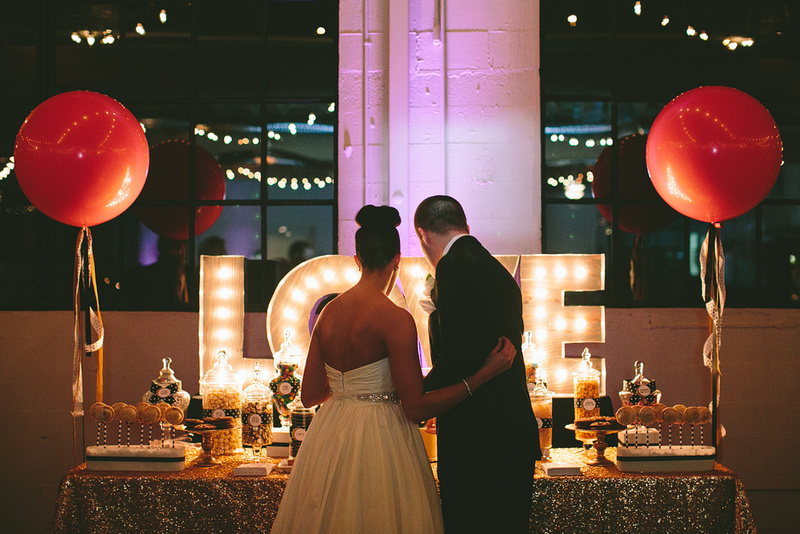 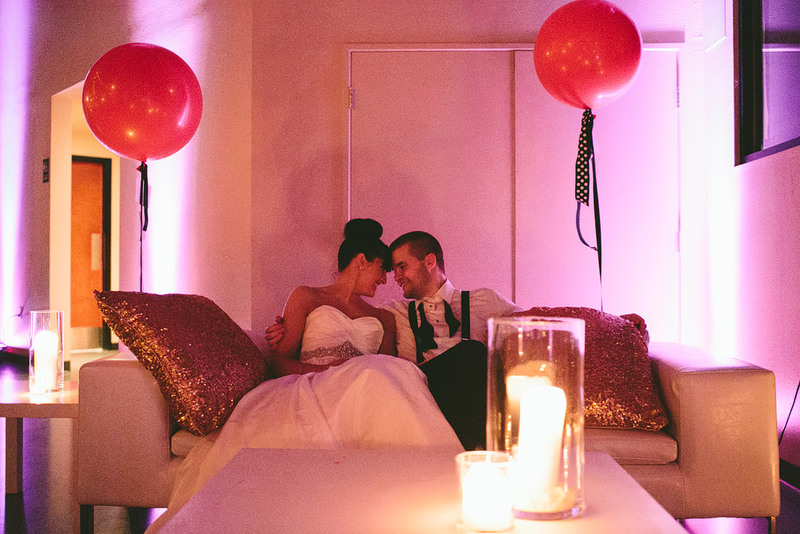 Chelsea rocked her wedding with all the amazing decor and details! 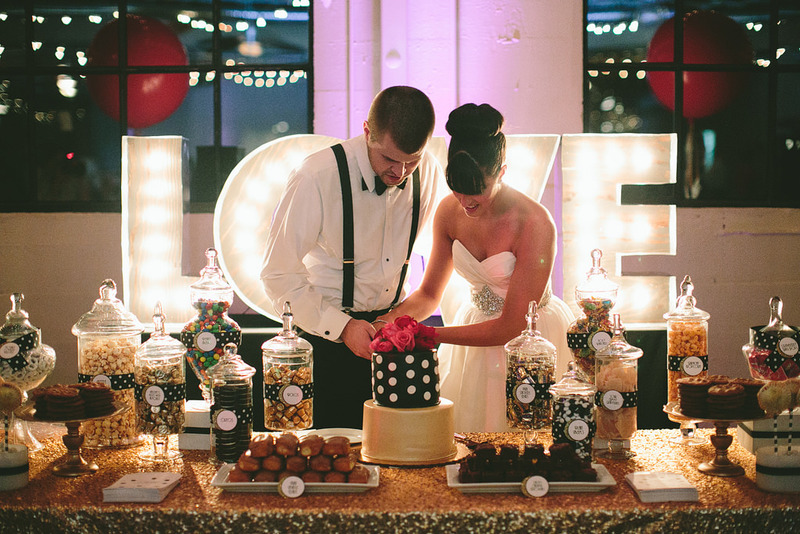 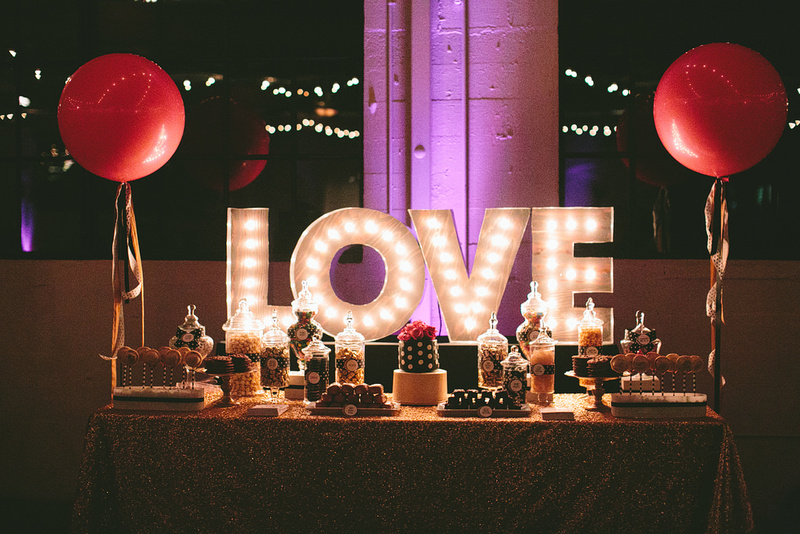 The dessert table was lined with a beautiful sequined tablecloth and topped off with every kind of yummy treat! 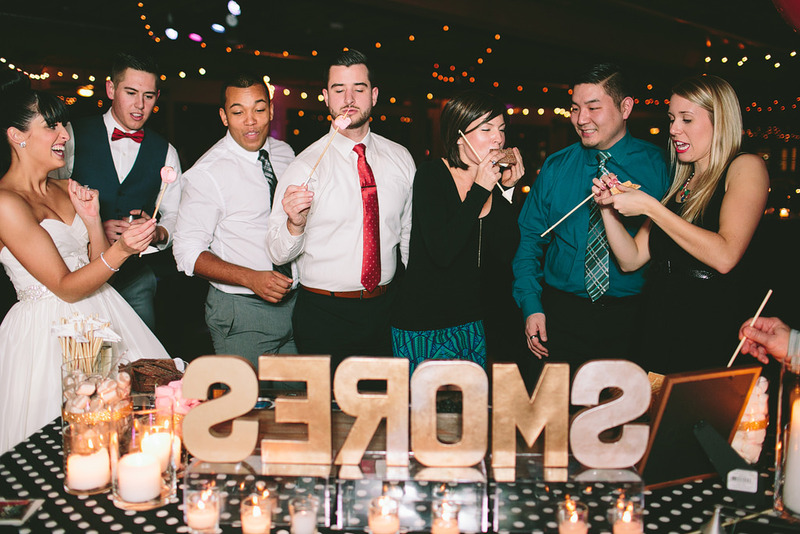 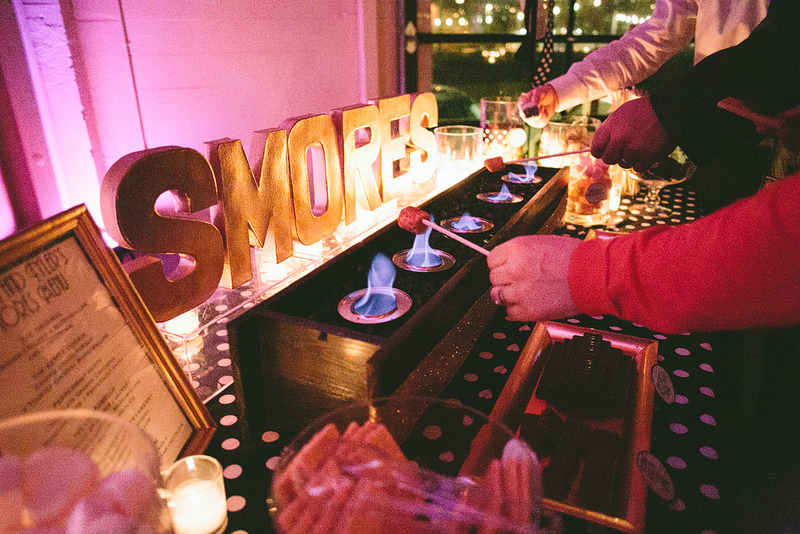 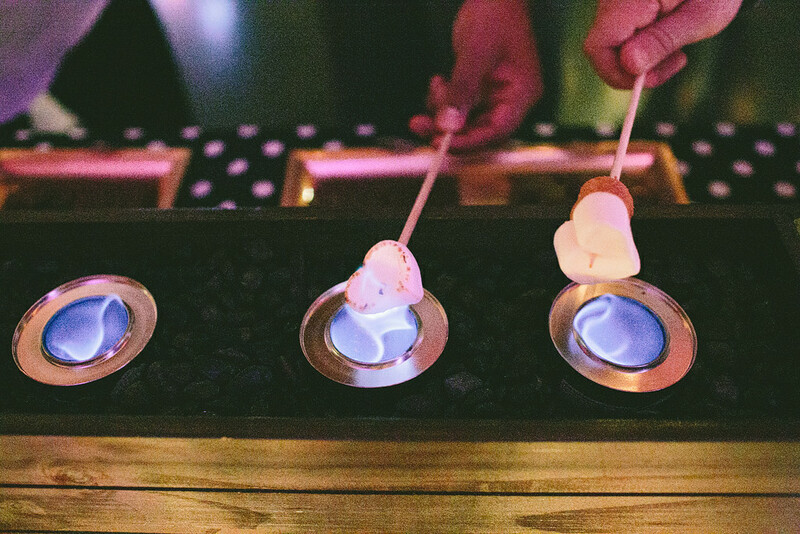 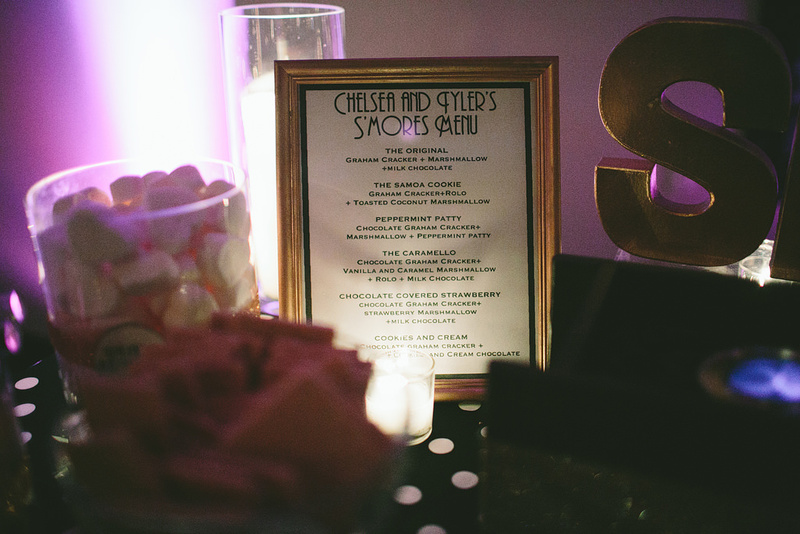 They also had a late night s’mores bar, which was a favorite! 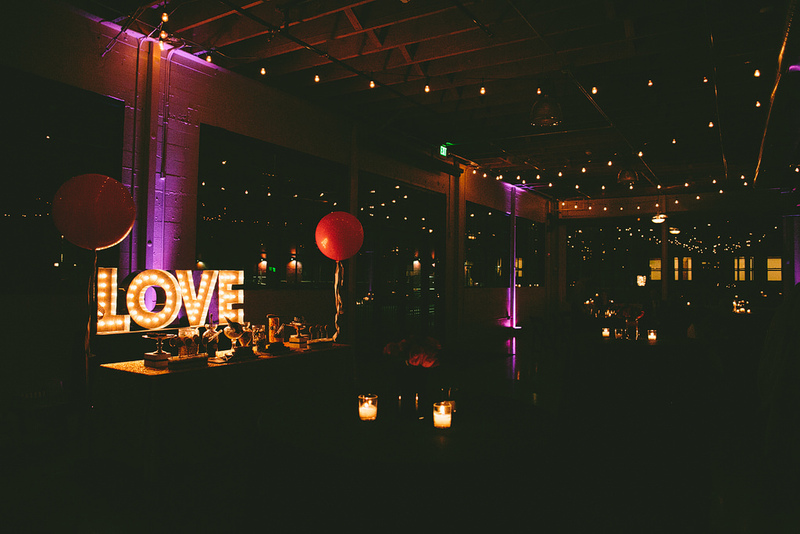 Castaway was filled with lots of candles with a romantic ambiance and a night filled with such fun dancing! 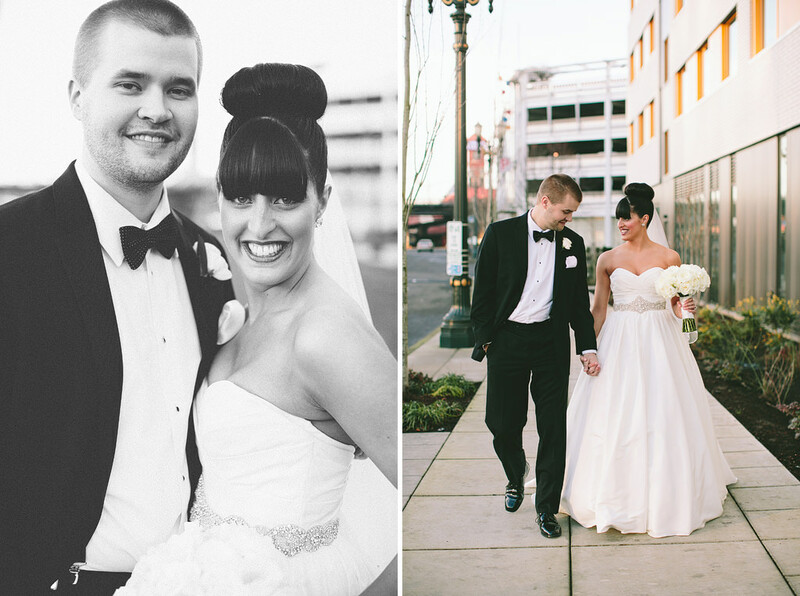 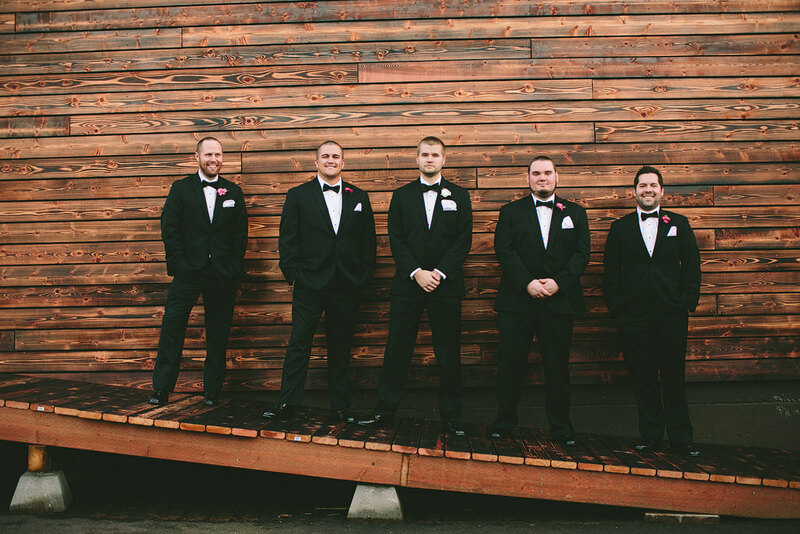 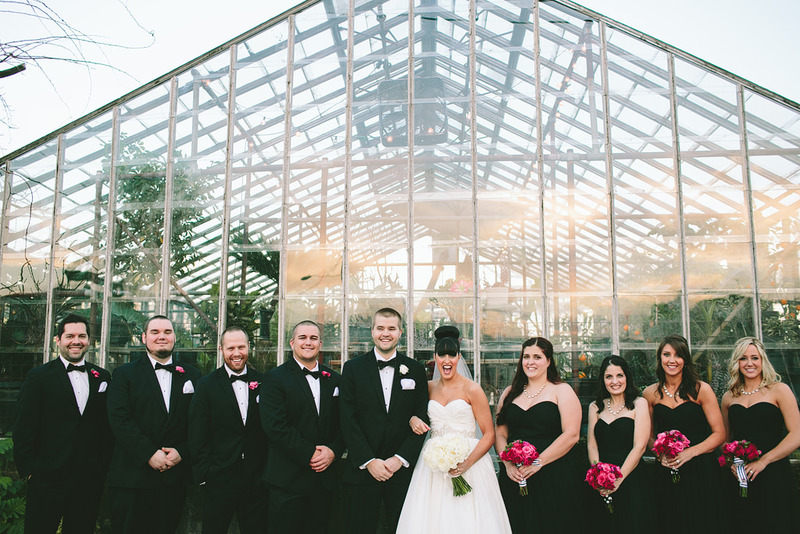 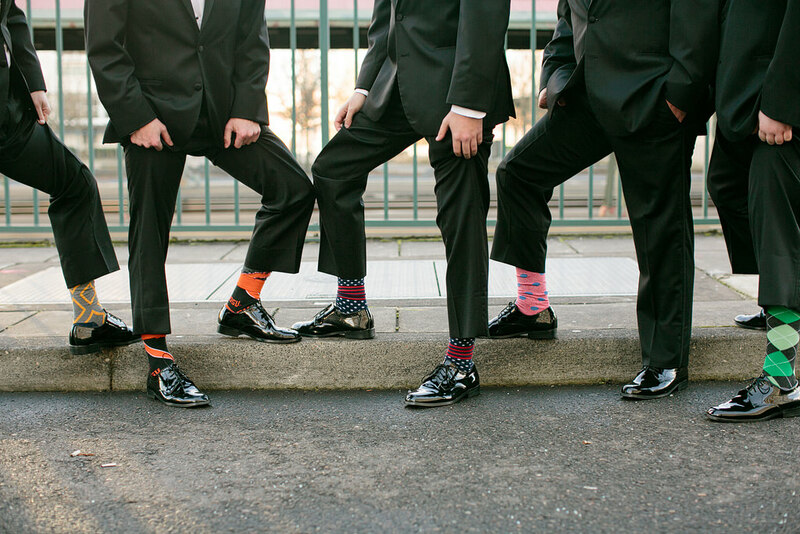 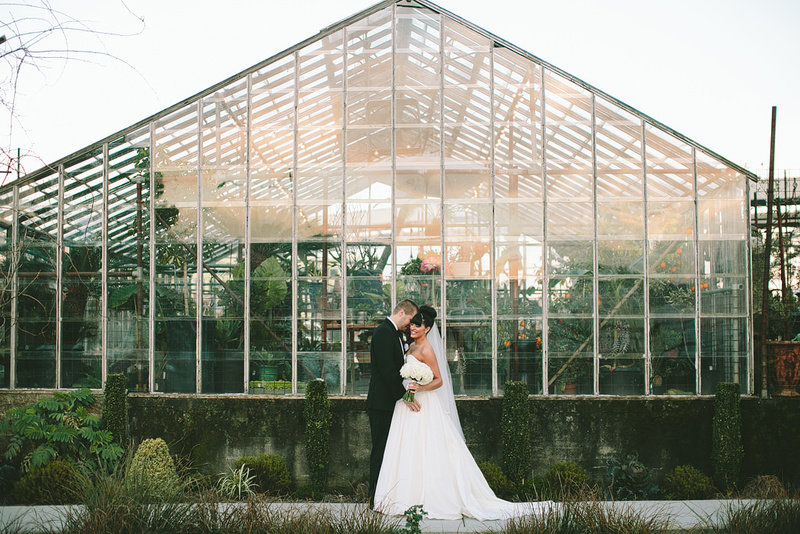 Chelsea and Tyler’s wedding was also published as a Real Wedding in Oregon Bride Magazine!